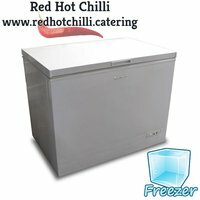 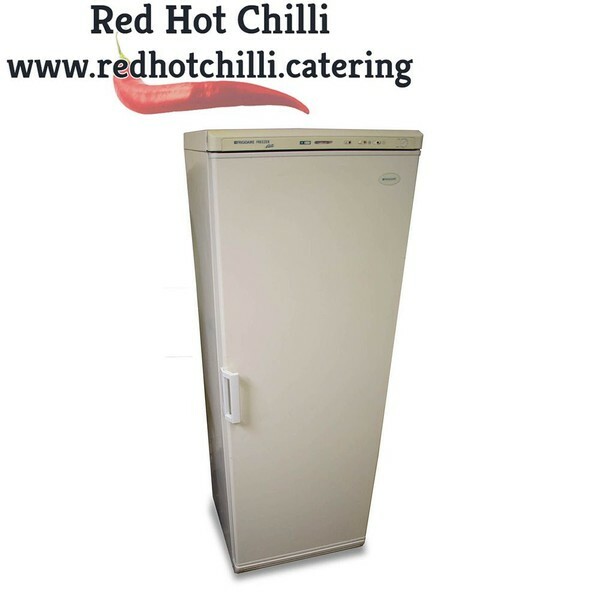 This stylish white chest freezer by Lec will provide your business with the additional frozen storage you need. 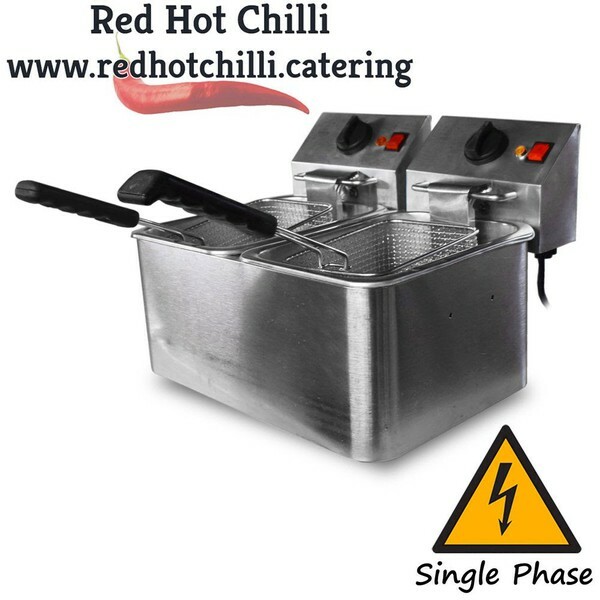 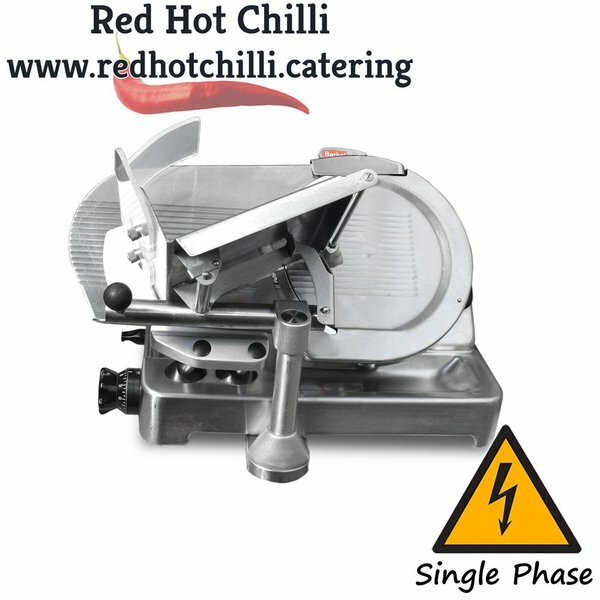 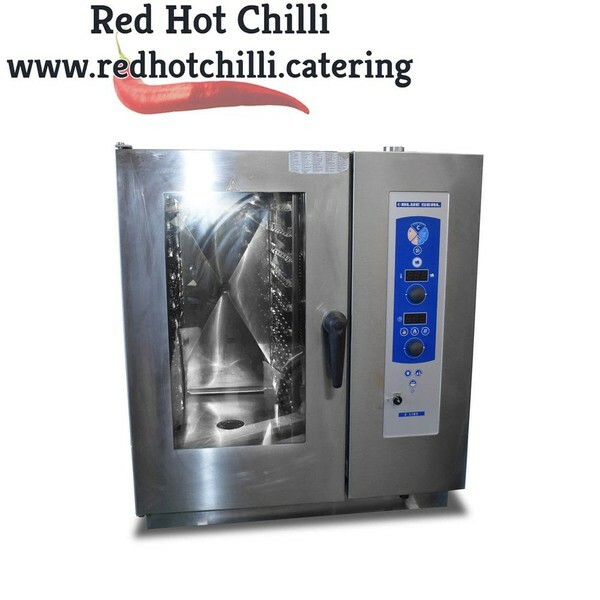 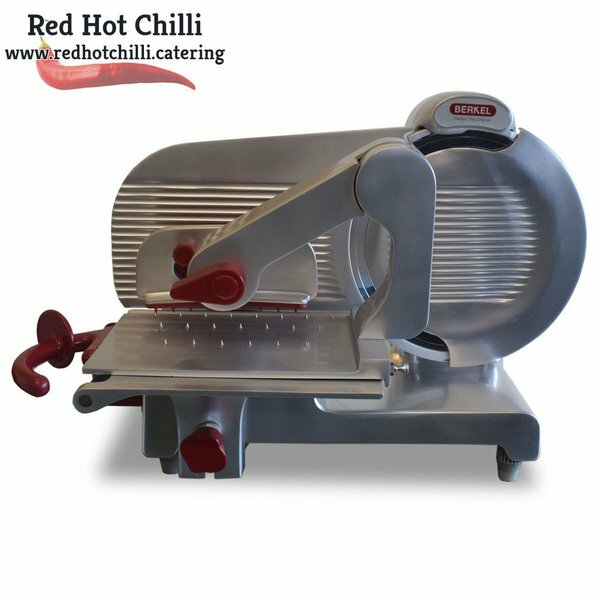 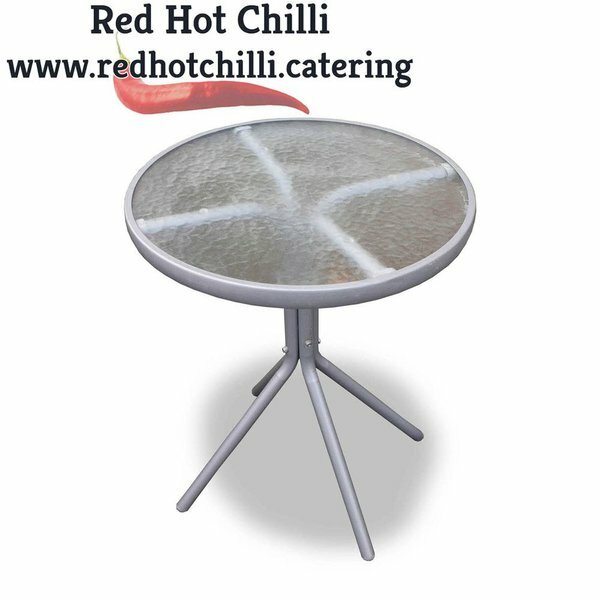 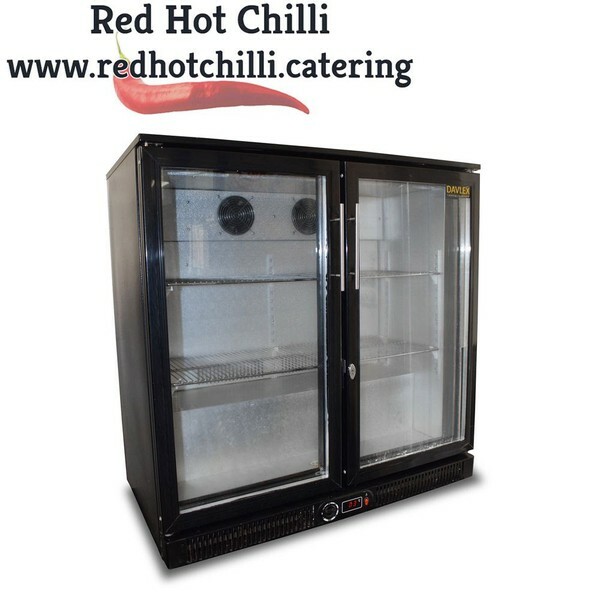 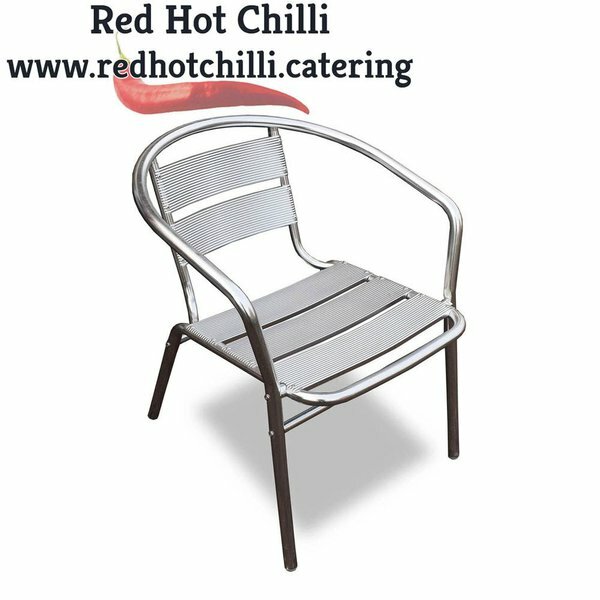 It has an adjustable thermostat ensuring your products are kept at the optimum temperature. 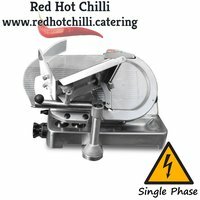 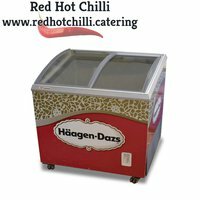 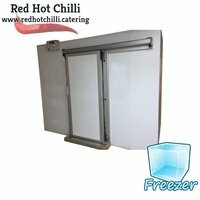 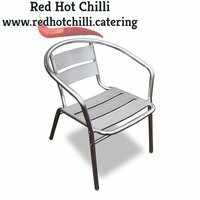 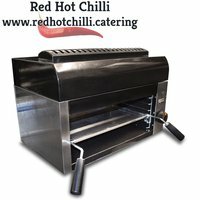 Additionally it has manual defrost for easy cleaning and maintenance whilst the wire basket makes it easy to store smaller frozen items. 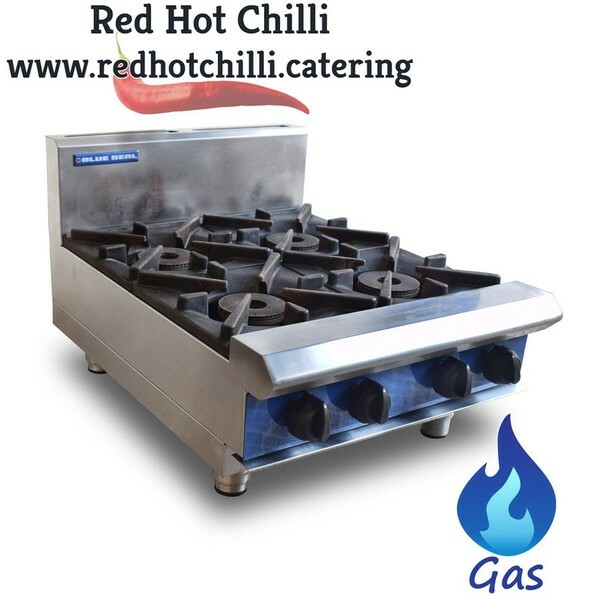 Provide your customers with outstanding foods cooked to perfection using this top quality four burner cooktop by Blue Seal. 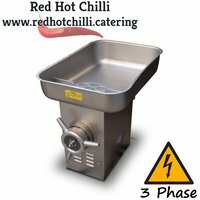 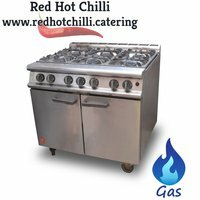 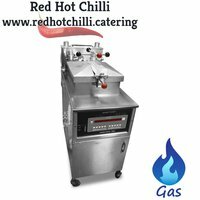 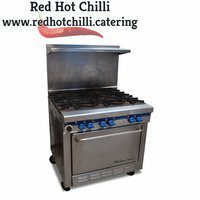 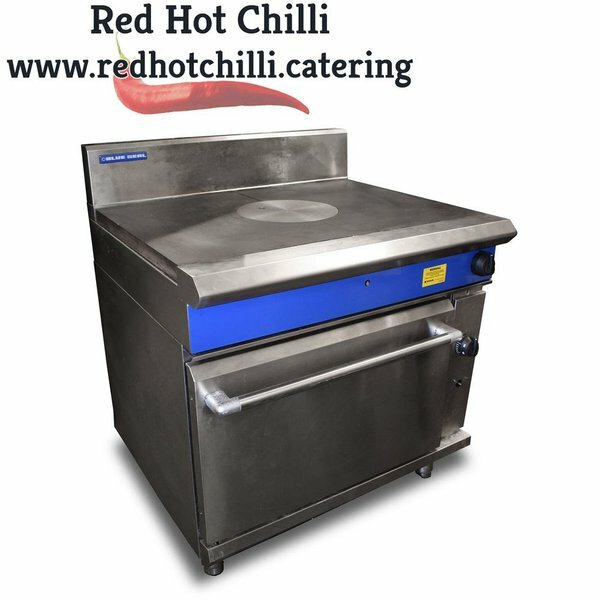 It features four powerful burners with removable heavy duty cast iron burners and vitreous enamelled pan stands which makes cleaning and maintenance effortless. 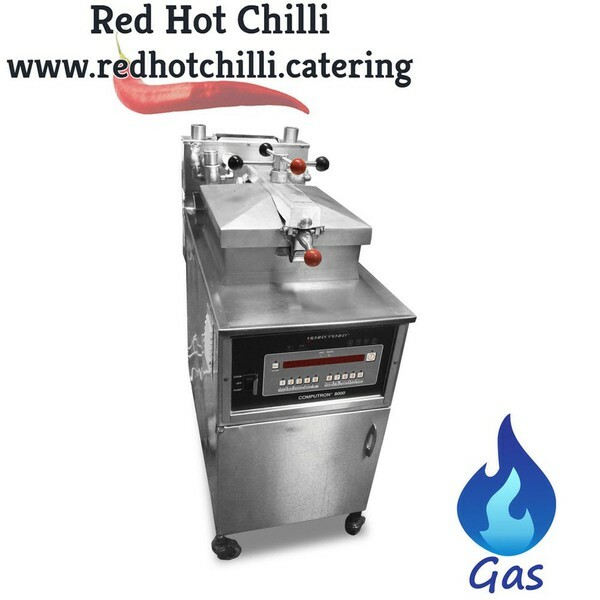 The easy to use variable high low control to open burners ensures full control of the cooking process and provides safe operation. 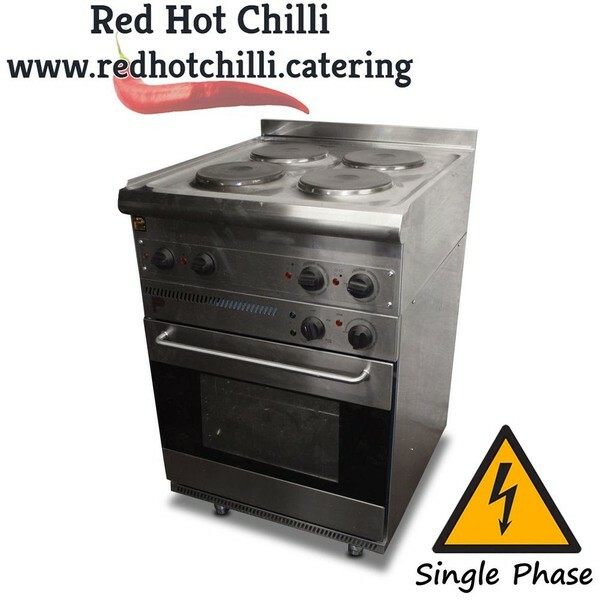 This compact table top four burner cooktop is the perfect addition to demanding establishments where space is at a premium. Ideal for grilling, toasting and melting a wide range of foods from meats and vegetables to sandwiches and melting cheese topped dishes this quality salamander is the perfect addition to your busy kitchen. 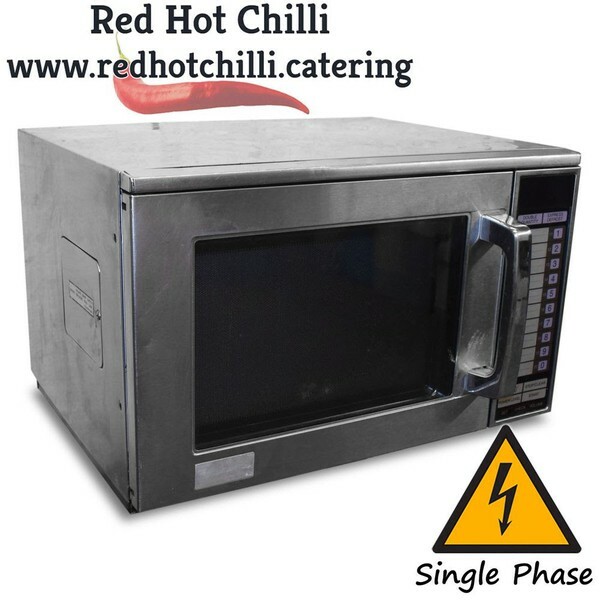 Speed up cooking times within your busy kitchen with this sharp 1900W microwave. 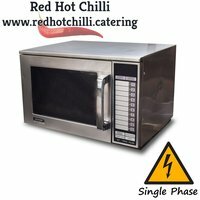 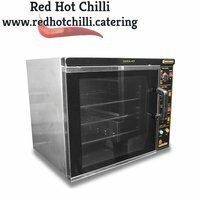 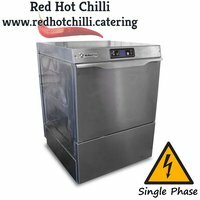 It features touch tone controls, 20 memory settings with 11 variable cooking controls and express defrost function which makes it the perfect addition for establishments both large and small. 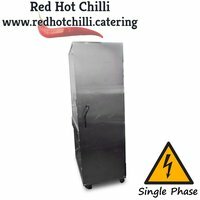 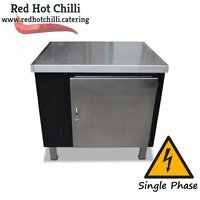 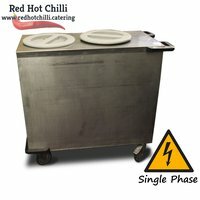 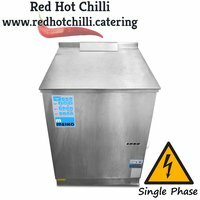 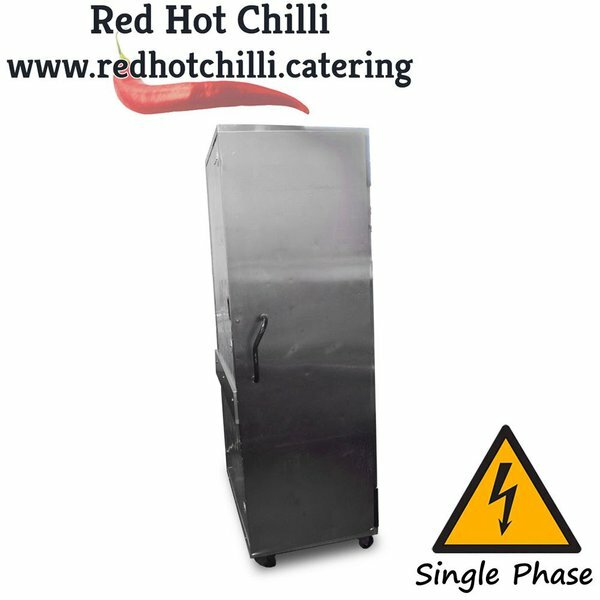 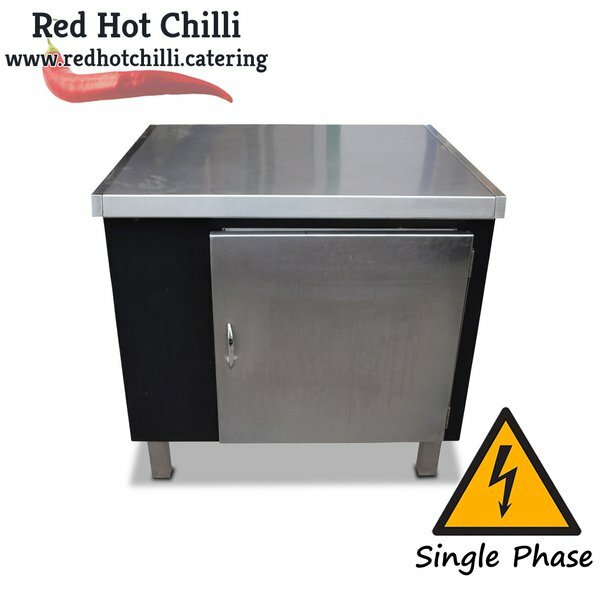 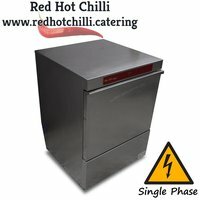 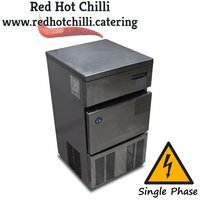 This smart pass through hot cupboard is perfect for the most demanding of food service locations as it is capable of keeping large volumes of produce at the perfect serving temperature. 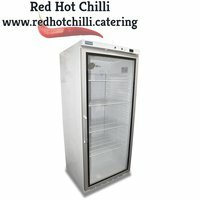 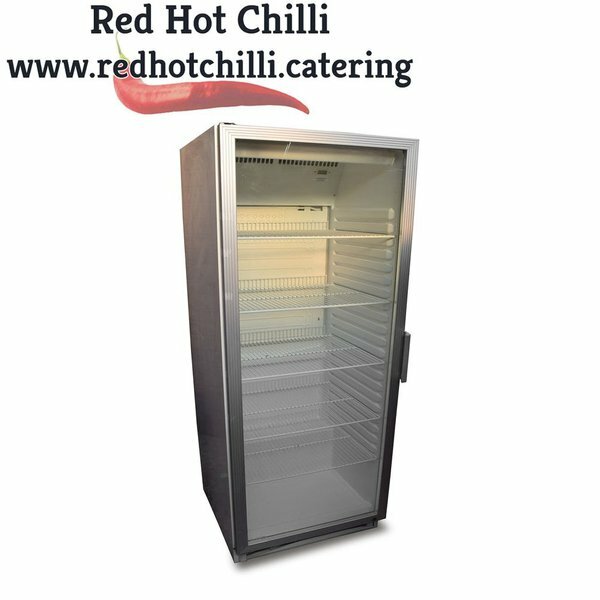 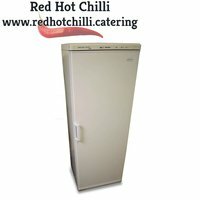 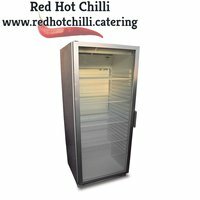 The pass through style of this hot cupboard allows access to the produce from both sides which allows for a fast and efficient service within your busy restaurant or hotel. 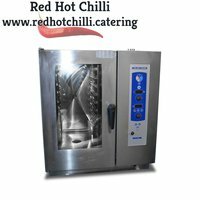 Perfect for safely holding sauces, gravy and pre-cooked foods for up to two hours at serving temperature this Lincat Bain Marie has thermostatic heat control and front taps for easy draining. 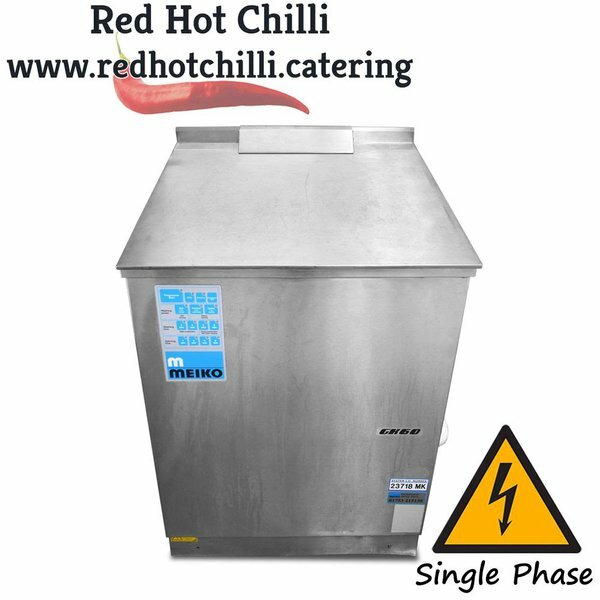 The wet heat operation helps to prevent food from drying out ensuring consistent product quality for your customers. This Bain Marie comes complete with a 1/1 gastronome container. 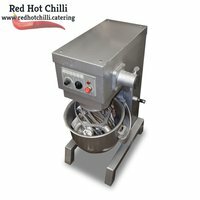 Perfect for frying a wide range of items to perfection this popular twin tank fryer by Lincat is the perfect addition to your business. 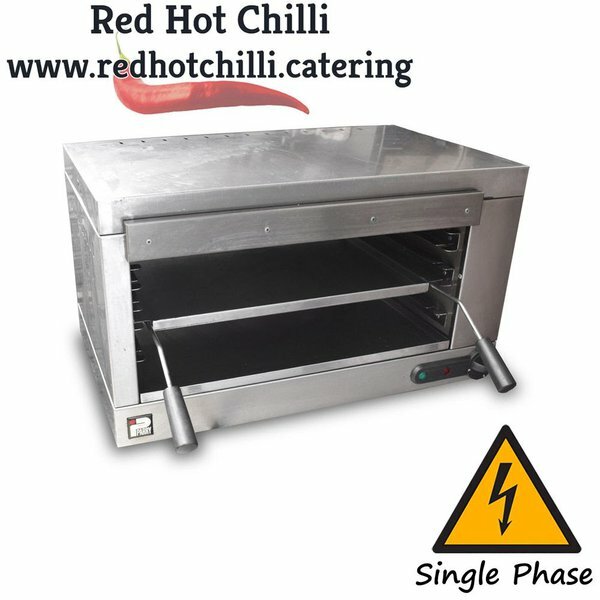 It features front mounted controls which ensures a safe working environment and hinging elements with safety cut outs which provides easy access to the tanks for cleaning and maintenance. The thermostatic control with fail-safe cut out maintains the oil temperature and ensures safe operation. The high quality stainless steel fryer tanks are fully welded to hobs for added strength and a smooth, easy clean seamless finish. This smart fryer comes complete with two heavy duty double nickel plated spun wire baskets, two stainless steel lids and has front drainage taps with additional storage underneath which is ideal for safely storing oil buckets ready for oil changes. This Parry heated carvery is a stylish solution for keeping freshly made foods at the perfect serving temperature. 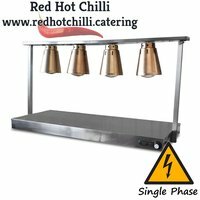 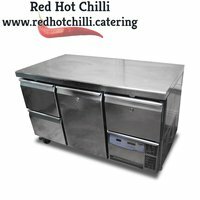 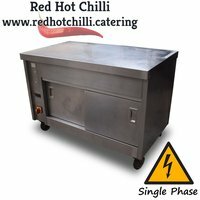 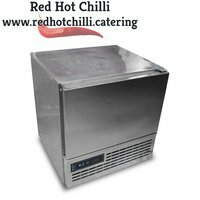 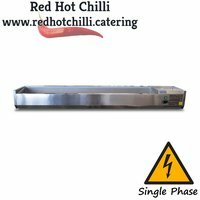 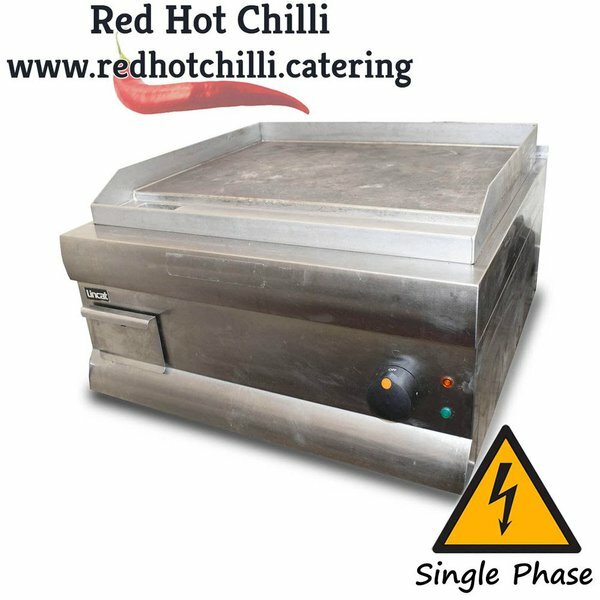 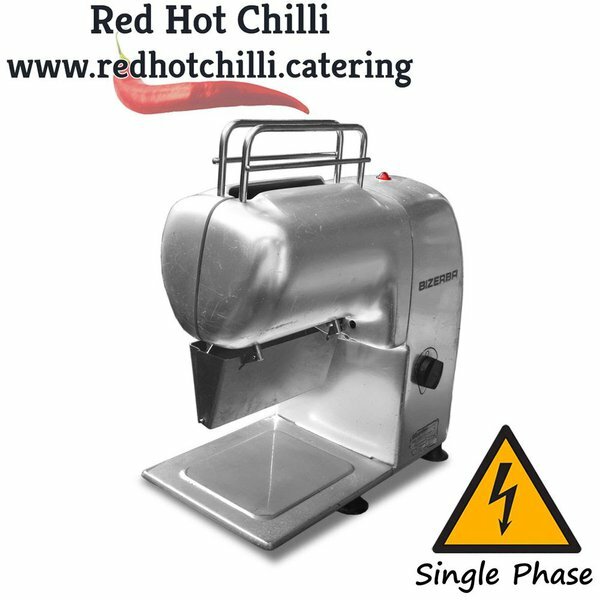 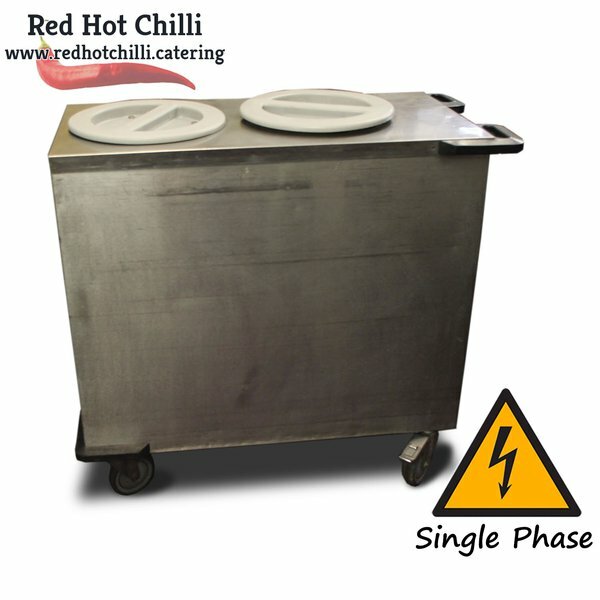 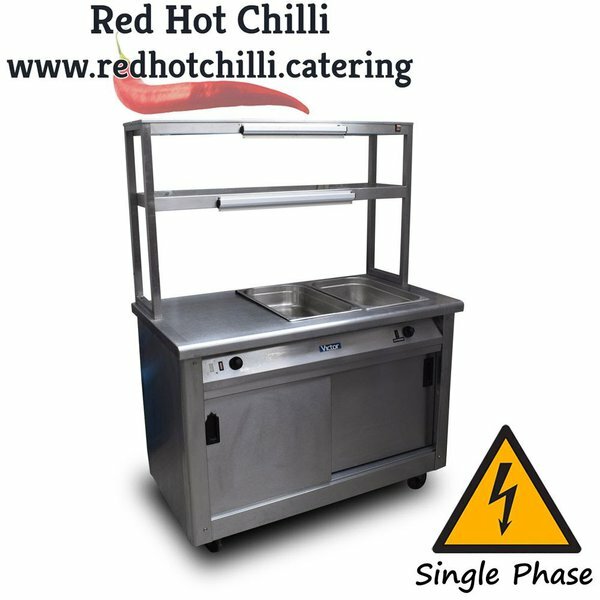 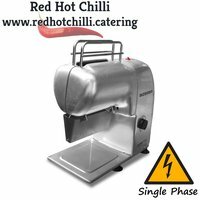 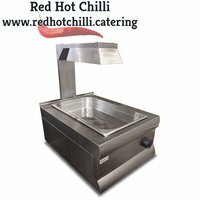 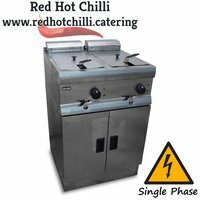 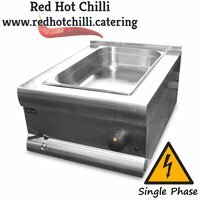 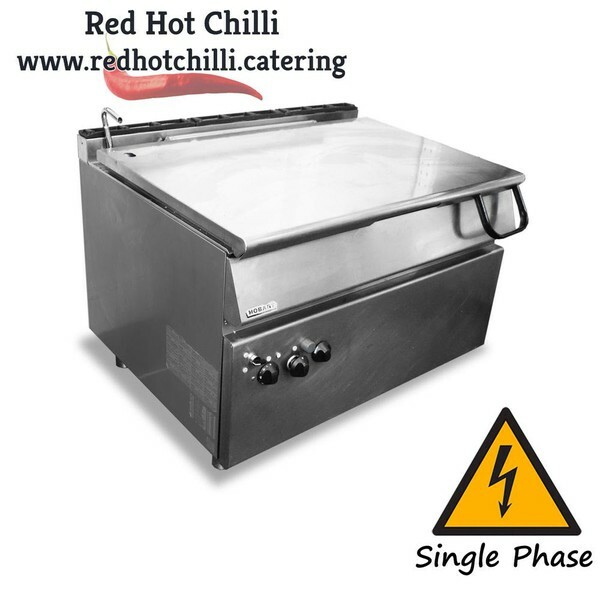 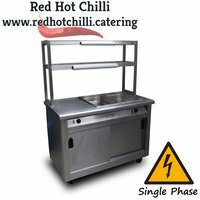 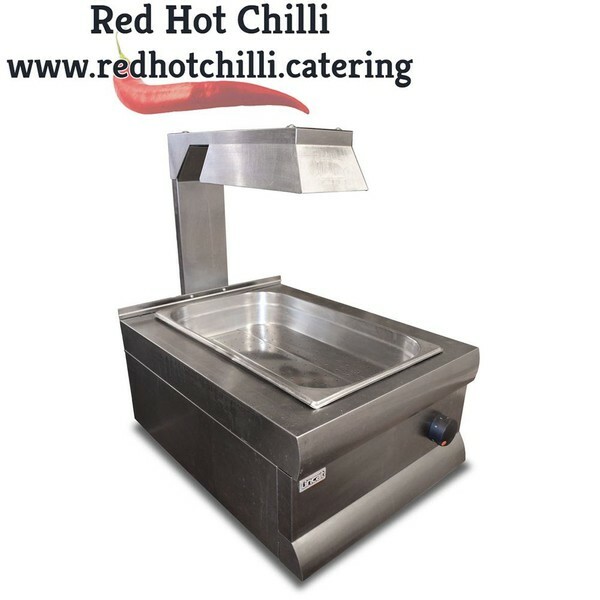 Fabricated from quality stainless steel this heated carvery has a powerful 800w base element which is thermostatically controlled ensuring you have full control of the unit temperature. 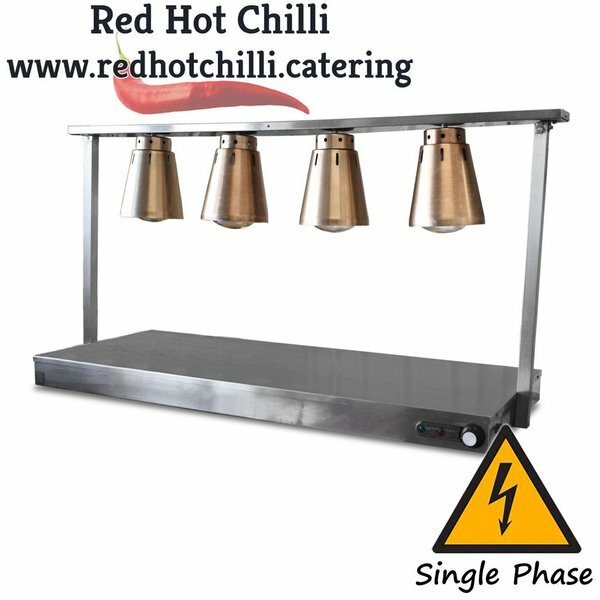 The four infra-red heat bulbs produce additional heat from above making this the perfect addition for your busy restaurant. 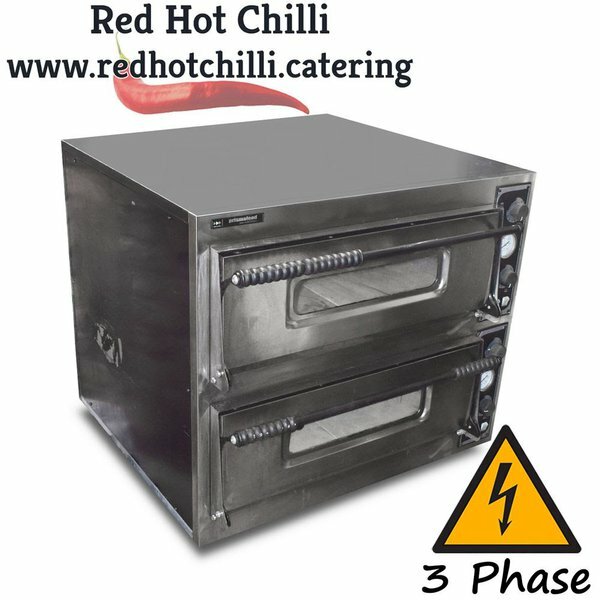 This top quality bullseye oven range by popular brand Blue Seal is the ultimate addition to your kitchen. 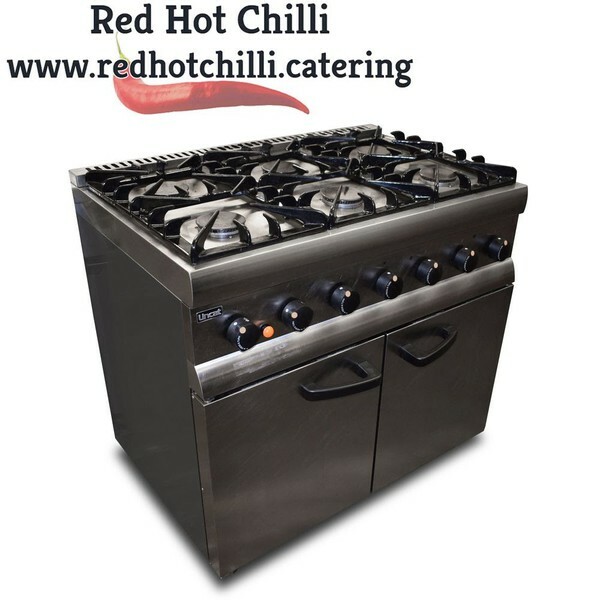 It is perfect for cooking a wide range of meals at the same time from rapid boiling items right through to gentle simmering dishes this bullseye is perfect for any busy kitchen. 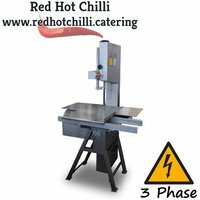 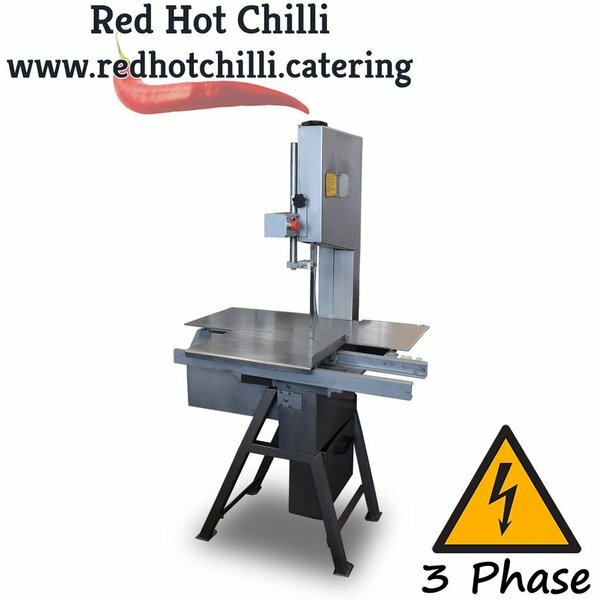 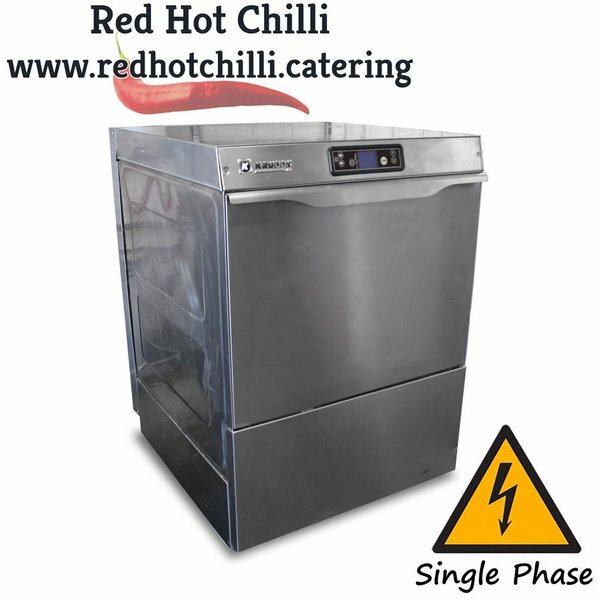 It has easy to use controls and comes complete with a spacious oven with two oven shelves this quality machine will look and perform superbly within your successful business. This smart display fridge is perfect for showcasing a wide range of items whilst keeping them at the perfect temperature it comes complete with 4 shelves which ensures you have ample space for displaying all your fresh products. 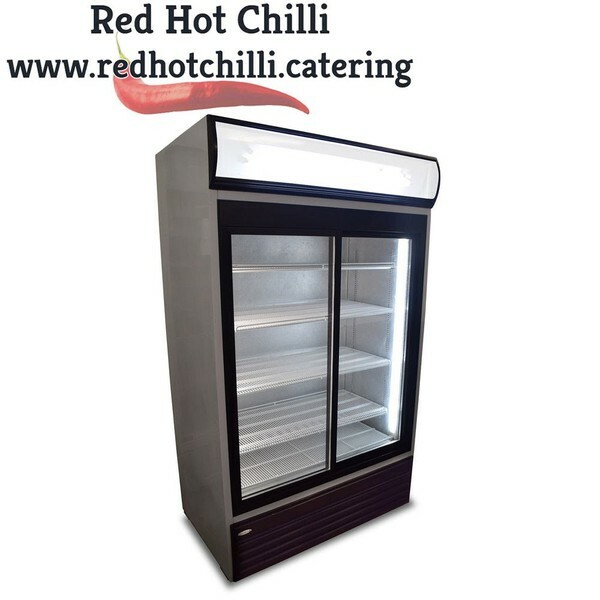 Fully complete with internal lighting and easy to use digital control panel with digital display which constantly displays the internal temperature this stylish display fridge is perfect for use within any small shop, deli, café or coffee shop.